We are very grateful to our funding partners Greenham Common Trust and Berkshire Community Foundation for their support of the games in 2019. These events are standalone events run during the school day- typically for an afternoon or morning. 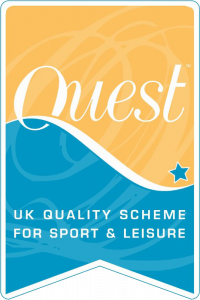 This is a multisport event day held at Bisham Abbey on 27th March 2019. This is a multisport event day 28th June 2019 at Bisham Abbey. Truly competitive events with no eligibility criteria set (though may have gender splits). Winner of Level 2 competitions to compete at Level 3. A school may enter any number of competitive events at Level 3. However, if they are unable to field all teams for which they win at Level 2 team for the correct age group e.g. Yr 5/6 for a Yr 5/6 competition they should not send younger children as an alternative and instead should allow the 2nd or 3rd place teams to take their place. Eligibility criteria is set to engage new participants into the sport. Entry is unrestricted, a school may enter any number of these events at Level 3. Sports/Competitions that we feel provide opportunities for schools to involve different children in representing their school if they so wish. We understand that small schools may not be able to do this. Schools may represent their area in only one of these competitions per age group e.g. 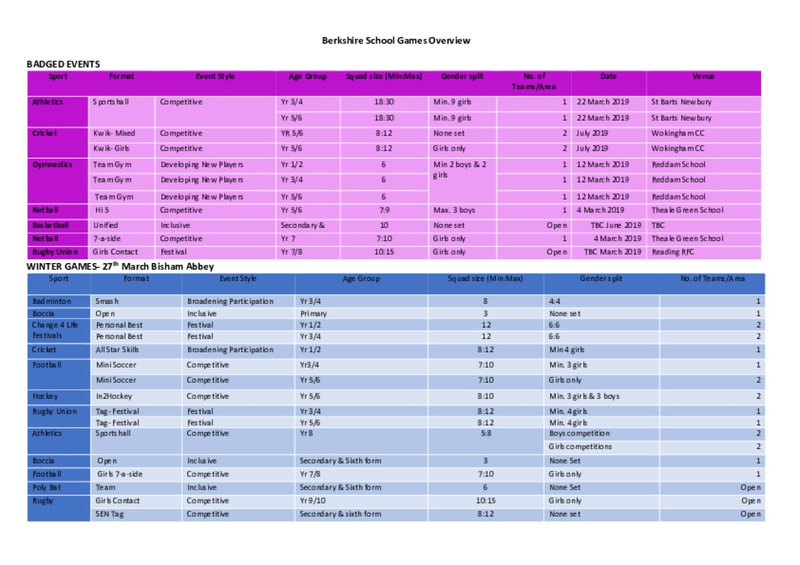 Year 3/4 and Yr 5/6 at each of the two main event days (but any number of badged events). 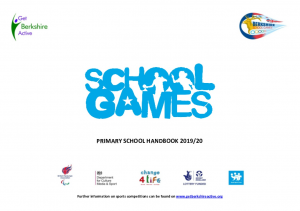 A school may still represent in one of these competitions even if they are taking part in the competitive competitions (but ensure they can field all teams appropriately). The schools involved in these competitions will be the winners of the Level 2 events (where they are in place). 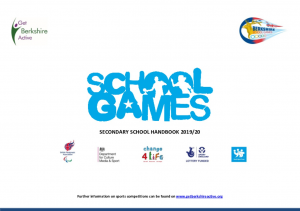 If a school wins more than one Level 2 competition they may select which competition they wish to attend. The second then third placed team will then be asked to represent the SSN in the other competition. Schools may want to consider opening up the opportunity to different pupils at the Level 2 events if they have already won a L2 event in this category. 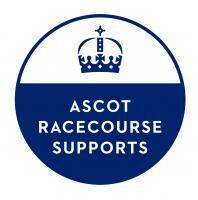 Competitions that include young people from both special schools and mainstream schools. Entry is unrestricted, a school may still represent in one of these competitions even if they are taking part in the other competitions. 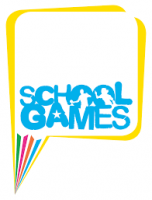 Opportunities for pupils to participate and represent their school at a Level 3 event in a format that is less competitive; no medals are awarded. These schools will be identified by the SGOs. There is no link to Level 2 competitions. Ideally schools will be identified who are not regular attendees at Level 3 events.